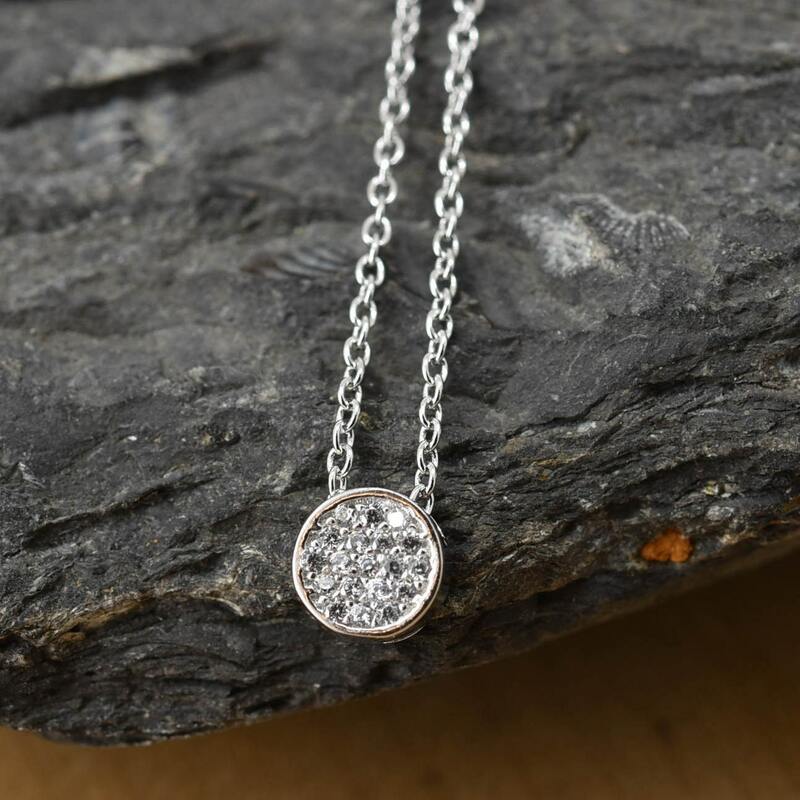 Tiny eternity Circle crystal made with 925 sterling silver. 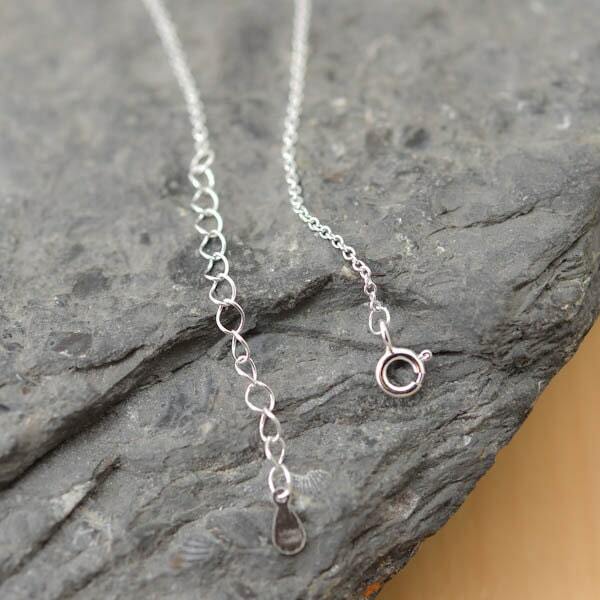 * 925 sterling silver chain adjustable from 16 to 18 inches. Please let me know if you need the item on specific date then I will arrange the time to ship it as soon as I can.